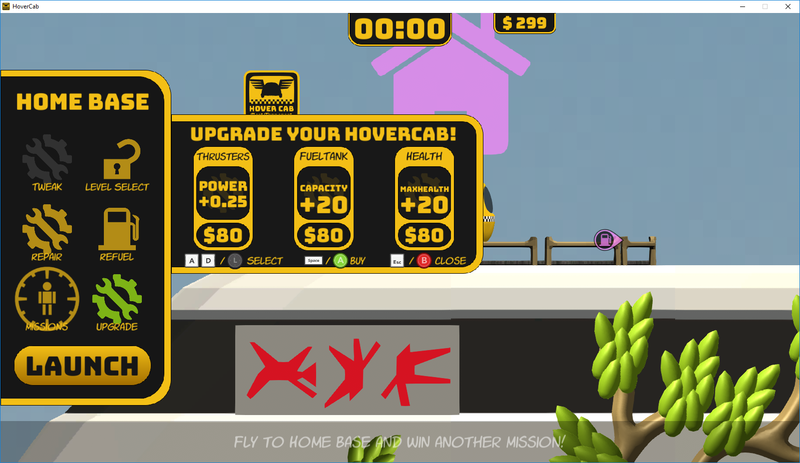 HoverCab is an arcade-like, skill based space-taxi game where the player can play different missions in which he/she has to transport passengers in time, earn money and upgrade his/her HoverCab in order to become the ultimatie spacetaxi driver! Those missions are spread accross four different levels, all with their unique environment and diverse challenges! Precise control over every move of the taxi! 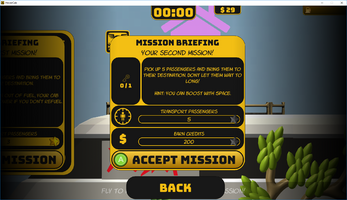 Each level has several missions! 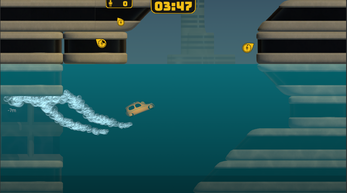 Each level has a different environment and challenges! 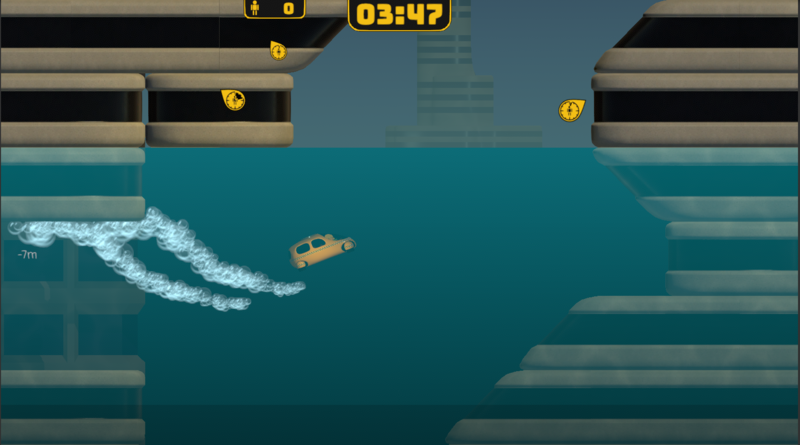 Become a faster and more efficent taxi driver! Mission de-briefing breaks down your performance! Know what you did well, and what not! HoverCab is made by three 3rd. semester students of the S4G School for Games in Berlin. We are all enrolled in the Game Development class, split up into two devs and one producer. 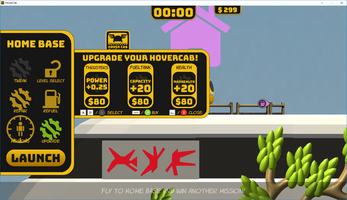 HoverCab was made in about five month (around 240 hours of work) with the goal to create a simplistic but fun arcade-like taxi game, inspired by the game Spacetaxi form 1984. We hope you have fun and enjoy our game! We would greatly appreciate your feedback! Download and unpack the .zip folder. This game takes some quick fingers to master! Loved the upgrade system. 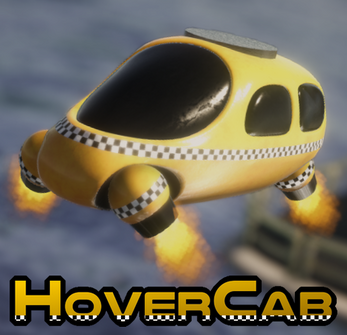 Wrote a review about HoverCab to let our fans try it out. Nice work =]. Thanky you for your kind words roy. The whole HoverCab team is happy, that you liked our game! We also read your review and it uís very well written. Thanky you very much.